Standalone Sony Muteki amplifier as an additional passive subwoofer amp. HT-DDW5500 DDW7500 DDW8500 Recently my AV receiver Sony Muteki STR-KM7500 stopped working. It wasn’t worth fixing it, so I bought a new one. 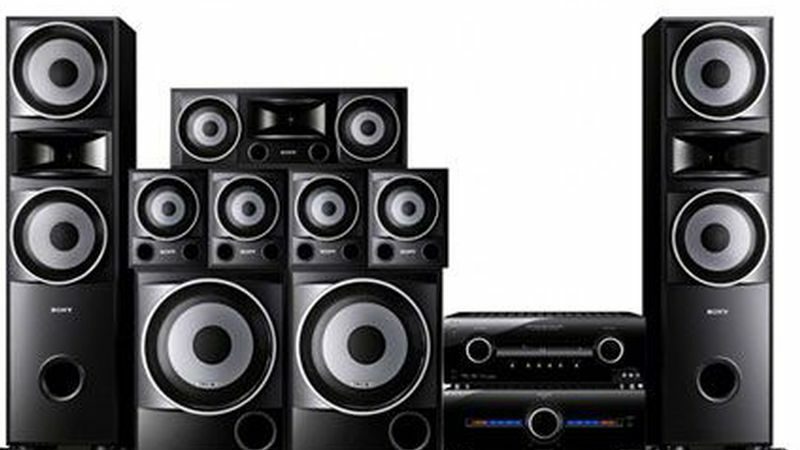 New Sony models do not have subwoofer amp, and there was no system control for the amplifier. TA-KMSW500 will not power without a master amp, so this is a solution how I fixed it. The power supply has to be started with the master amp until that doesn’t happen mains relay is off and the TA-KMSW500 doesn’t have any power that can be used. A The simple solution is to add a link and to bridge the mains relay. On the picture is marked with red where to insert the link (removing the board is not hard). It is a simple solution, but then the amp is ON all the time. So I used different solutions, and for that, you even don’t need to open the amp. Sony system control is via stereo 3.5 mm jack. Cut one USB cable, use 3.5mm plug or one of the old Audio cables with 3.5 mm jack. Connect it as on the picture. 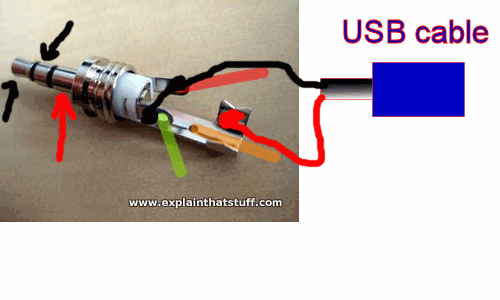 Notice that USB red 5V wire goes to plugs ground. A black wire which is ground goes to other two pins which are in L and R channels. Plug the 3.5mm jack to Muteki and USB to USB on your TV or amp. It will Power up the subwoofer amp every time the TV or main amp is switched on, and USB socket has power. You may also want to know that one of the pins where black wire goes is load limit protection which the main amp was used to disable the subwoofer if something goes wrong. If you find it helpful please comment, so I know it was worth writing this article. Great thanks for this, it saved me looking for a new subwoofer amp. I can confirm soldered link working. I am happy that it helped many. Thanks for the feedback.